Anything is possible here in Singapore with the help of science and technology. You saw many developments in the past years and experience what innovation and invention mean – smartphone is one thing and self-driving car is another. This article will discuss about the potential of self-driving cars especially that automakers now battle for dominance in the field. Self-driving cars are formally known as autonomous car or unscrewed vehicle. The car is capable of distinguishing its environment and it can navigate without human intervention. The vehicle is equipped with technologies like Global Positioning System, radar, Odometry and many more to distinguish its environment. In terms of navigating without human intervention, the car is equipped with advance control systems. The advance control systems read sensory information so it can detect navigation paths, signage and other obstacles. The car is also adept at updating its maps so it can track its position regardless of the condition and environment. In America, they suggested classification system for self-driving cars from Level 0 to Level 4. The latest development of self-driving cars is offered byTesla. In October 2015, they released an updated Model S car that permits level 2 autopilot. Evading traffic collisions: Driving is challenging especially if there are many distractions and disturbances. This ‘human error’ can claim properties and lives because of collisions. For self-driving cars, they can evade traffic collisions like rubbernecking, reaction time and tail gating. Reducing traffic congestion: To lessen the impact of accidents, roads are equipped with safety gaps which consume too much space. 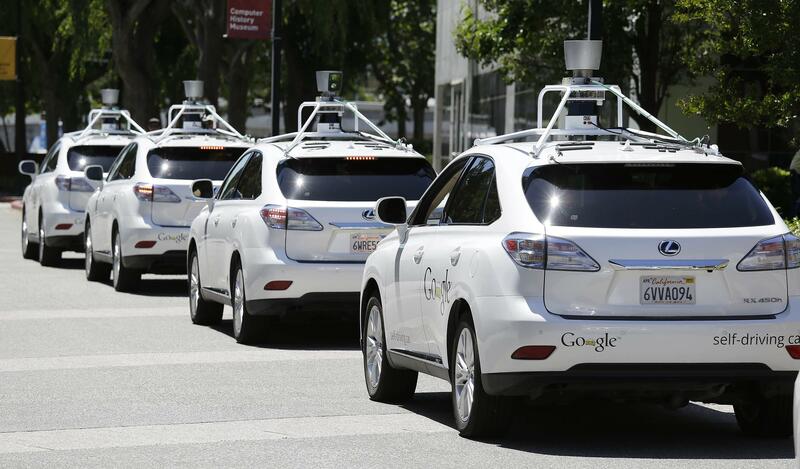 For self-driving cars, these safety gaps can be removed thereby reducing traffic congestion. Removing physical constraints: To drive a car, one must consider driving lessons, get a license and must be of legal age. In self-driving cars, these constraints are removed. Regardless of the person’s state (whether blind, intoxicated, impaired, under age or overage), they can still ride the vehicle. Decreasing car theft: Self-driving cars are keen and aware of their surroundings. This capability is best for safeguarding the car from car theft. Diminishing road signage: Road signage is helpful but sometimes it is the cause of some accidents. Self-driving cars have no use of road signage since it can receive and transmit electronically. Clearly the advantages are something that Singapore needs. Singapore welcomes the potential advantages of self-driving cars.